NEW DELHI: On the occasion of the Republic Day, Indian telecom service provider, Aircel has launched unlimited Aircel to Aircel STD calling offer at Rs. 194. This product will be available nationally at Rs 194 albeit with different validity across circles. The product will enable customers in India to stay connected with their friends and family at most affordable STD calling. “ We are delighted to launch yet another disruptive product on the occasion of the Republic Day to offer our customers unlimited Aircel to Aircel STD calling at an affordable Rs of 194 nationally. Aimed at students and migrants, the product gives freedom to customers across India to make unlimited STD calls anywhere in the country without worrying about the STD bills. 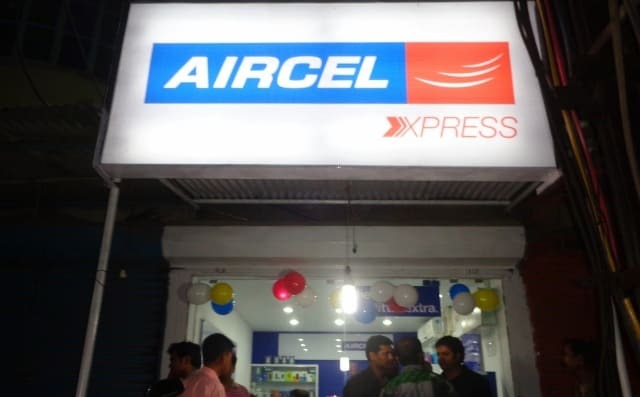 The product also establishes Aircel as a preferred brand in offering the most affordable STD calling rates in the country,” said Anupam Vasudev, Chief Marketing Officer, Aircel. The product is available for new and existing customers and unites the nation yet again with unlimited proposition. With this product and last year’s STD @ 10p/min, Aircel, is focused in offering smart, relevant and value for money products and services to its customers to help them stay connected across the country seamlessly. Aircel launches unlimited STD calling pack 0 out of 5 based on 0 ratings. 0 user reviews.